for a secret project. loving it. Those fabrics are all so beautiful! I cannot wait to see what you are making! ooooh, love the fabrics too! I can't wait till the reveal! Gorgeous fabrics! 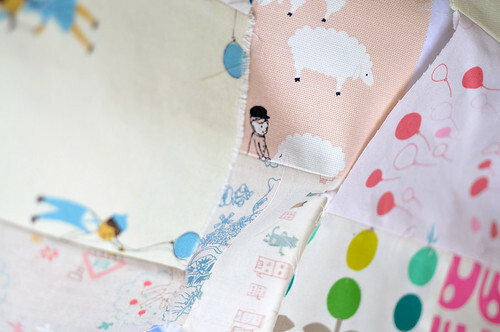 I wish the secret patchwork project somehow involved me and the end product being mine...what can I say, I'm a dreamer! 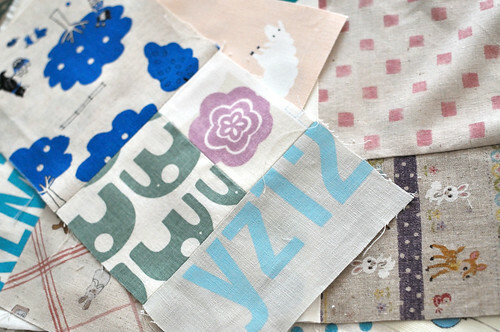 Secret patchwork project looks awesome!! Can I ask you what that fabric is in the last photo, on the right- the red balloons? I'd love to get a hold of some but don't know where to look! 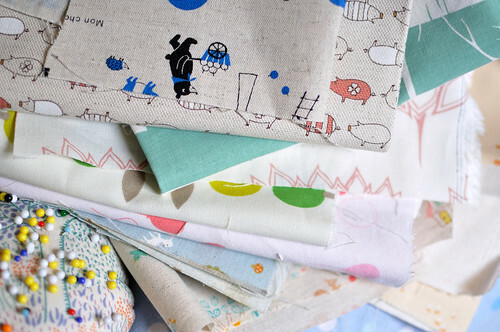 Gorgeous stash of fabrics, mama. Whoever this quilt is destined for is l-u-c-k-y.